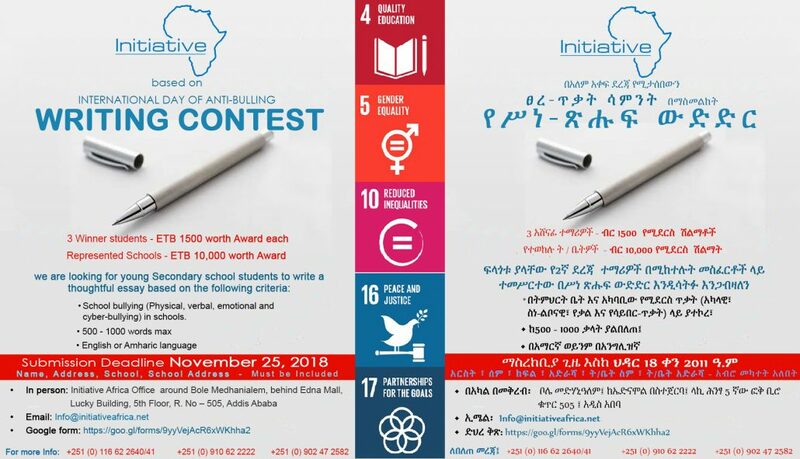 Submission and Deadline: Submission deadline on November 25, 2018, 5:00 PM with the following methods. 3 Winner students will receive books worth to 1500 ETB each and represented schools will get books worth ETB 10,000 from Initiative Africa. 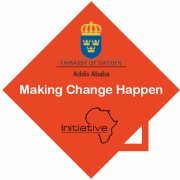 Initiative Africa is working with Embassy of Sweden/Sida to support the project entitled MAKING CHANGE HAPPEN to promote gender equality. Gender Mainstreaming in the workplace, (private and NGOs). 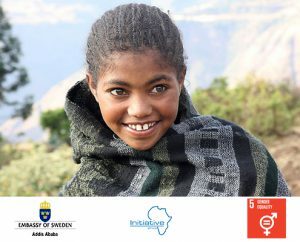 The support from the Swedish Embassy and other donors will demonstrate their commitment to combating violence against women and girls and ensuring gender equality in Ethiopia. 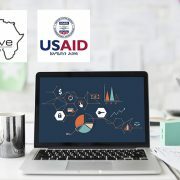 In particular, the project will mean more support to women to improve their socio-economic conditions, more support to transform workplaces so that organizations can turn the talent, creativity, and intelligence that come with gender equality into a business success. This also means that there will be more support for children and young girls and their community in the fight against violence. 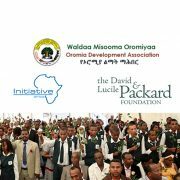 In partnership with the Packard Foundation and the Oromia Development Agency (ODA), Initiative Africa is exploring ways to develop programmes that focus on youth development particularly better sexual and reproductive health and rights (SRHR), sexual and reproductive health education and youth-friendly services. 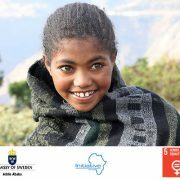 The SRHR education is intended for boys and girls who are aged 12 -18, the program involves the development of a measurement tool for measuring adolescents’ knowledge of key SRHR topics and issues. Additionally, it also aspires to work on youth development especially on improving leadership qualities and motivating them to become volunteers so that they will be able to contribute to their community in any way they can. The LCD team has conducted a performance assessment test at IA which led to the capacity building training and support to meet donor requirements. This training spans a duration of about 4 – 6 monthsand is focused on strategic planning, program management, financial management and human resource system management. Selected IA staff started attending this program according to the schedule given to them by the LCD- Kaizen Company. Additionally, based on the recommendation given to IA by the LCD, IA is now working on revising its monitoring guideline, policy statements, reporting formats, and procedures.